A large number of people around find it very difficult to sleep - or in other words suffer from Insomnia. Even sleeping for one hour is not possible for some despite taking tons of sleep inducing medicines. 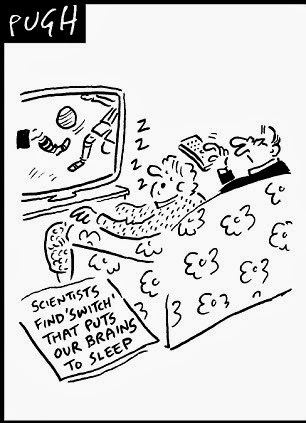 But there seems to be a big thaw in the reserach work to cure isnomnia as neurologists at Oxford University think they have discovered the switch in the brain that tells our bodies when to go to sleep. Described as a ‘homeostat’ which can tell when someone has been awake for too many hours, the mechanism fires when the body is tired.